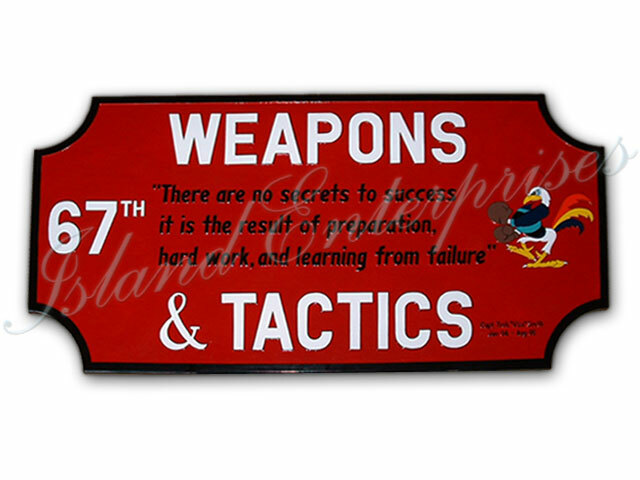 This is a nice plaque that we made for the 67th Fighter Squadron, at Kadena Air Base, Okinawa Japan. We can make any plaque any shape or size you want....Just Send us your design and we'll start from there. AND REMEMBER!!! We offer a 100% money back guarantee if you are not totally satisfied you’ve bought the best product available on the market!! !